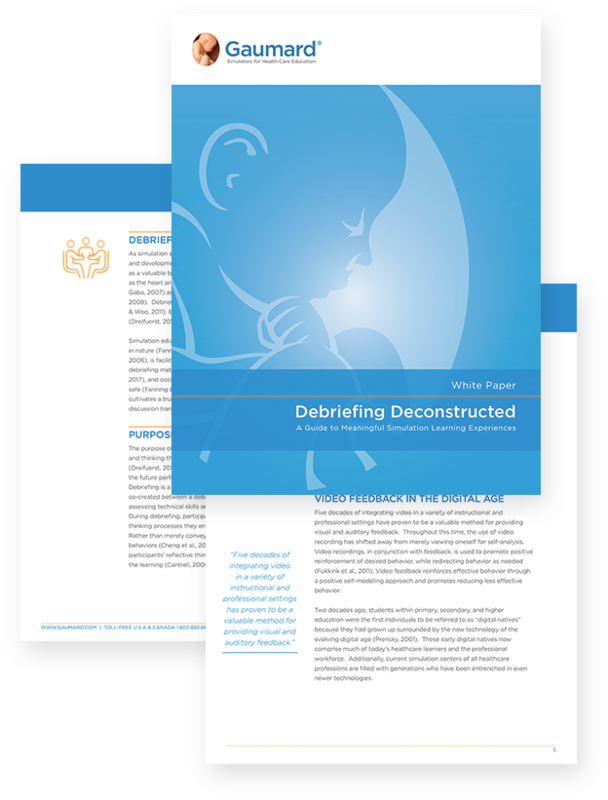 Debriefing allows educators to guide participants through the deconstruction and reconstruction of their actions and thought processes to improve future performance. Educators agree that debriefing is a key component for delivering a successful simulation learning experience. As the use of health care simulation increases, quality debriefing has become just as important as the ability to operate a manikin or facilitate a simulation exercise. Educators should seek to become skilled debriefers capable of creating a collaborative environment that fosters deeper learning and understanding. 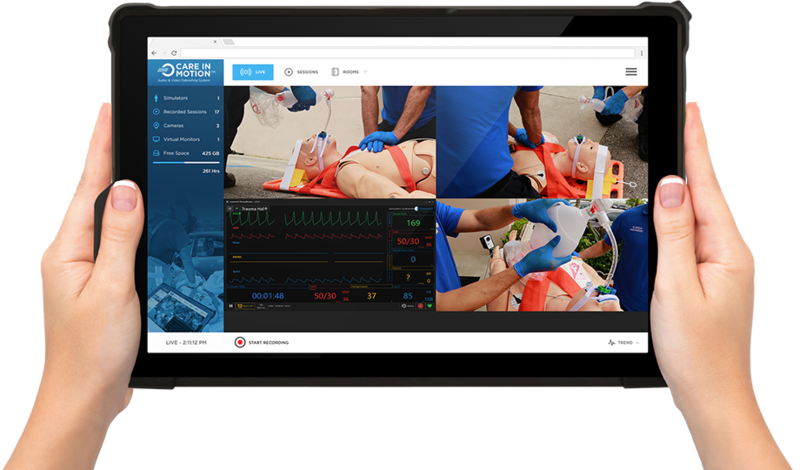 Innovative video recording and playback platform designed to maximize learning through video-assisted debriefing.